There are several commands on Linux to fetch system information like number of cpus, partitions, their type and hardware information. In this article we will see few commands which are helpful to fetch information like mentioned above. 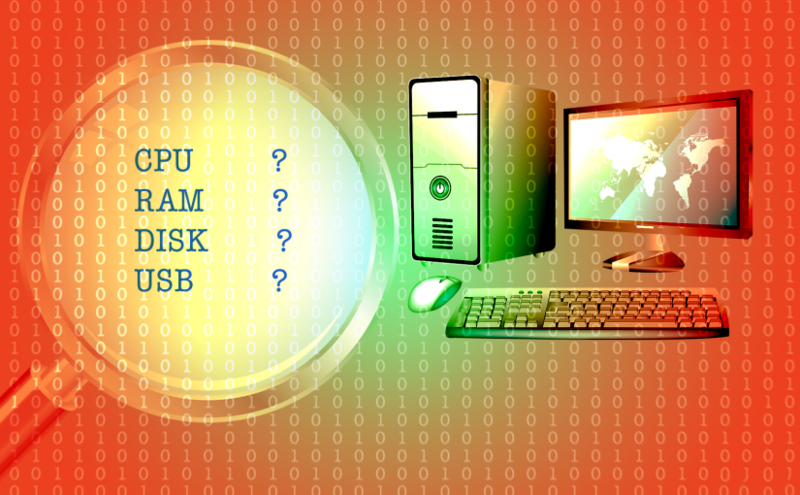 The command lscpu will give the brief summary about cpu and cores. That is total number of cpus and number of cores per cpu are available on machine. The command output would be something like below describing cups and cores. This command is useful to find available devices on machine and corresponding vendor. Users, boot up time, load, swap, memory and interrupt etc. This command will list all available USB ports on machine. Bus 003 Device 004: ID 064e:8125 Suyin Corp.
Where option -a and -h are to list all volumes and display usage in human readable format respectively. The command mount is used for both to display mounted volumes information and mount the required volume at specified location. The /proc/interrupts contains the list of all supported interrupts by this CPU. This is nothing more than a file having information about interrupts.